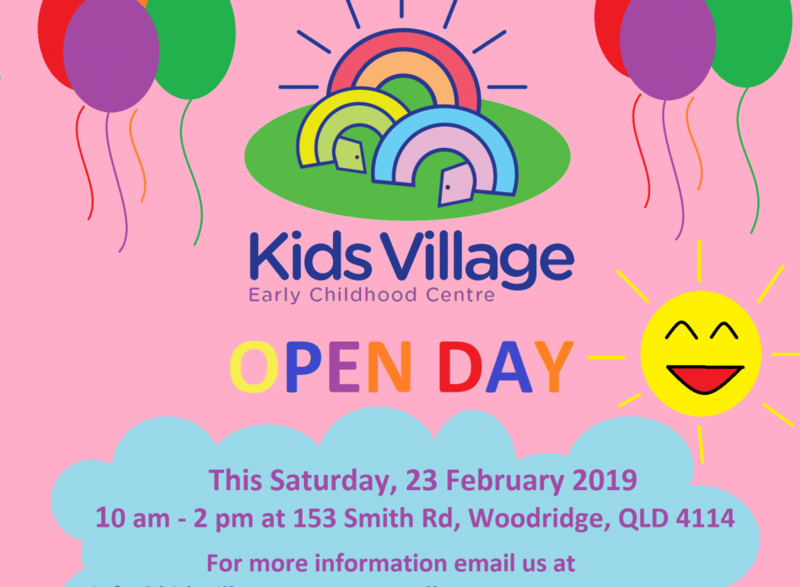 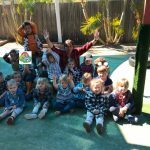 Kids Village Early Childhood Centre - OPEN DAY ! 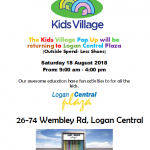 Its that time of the year again. 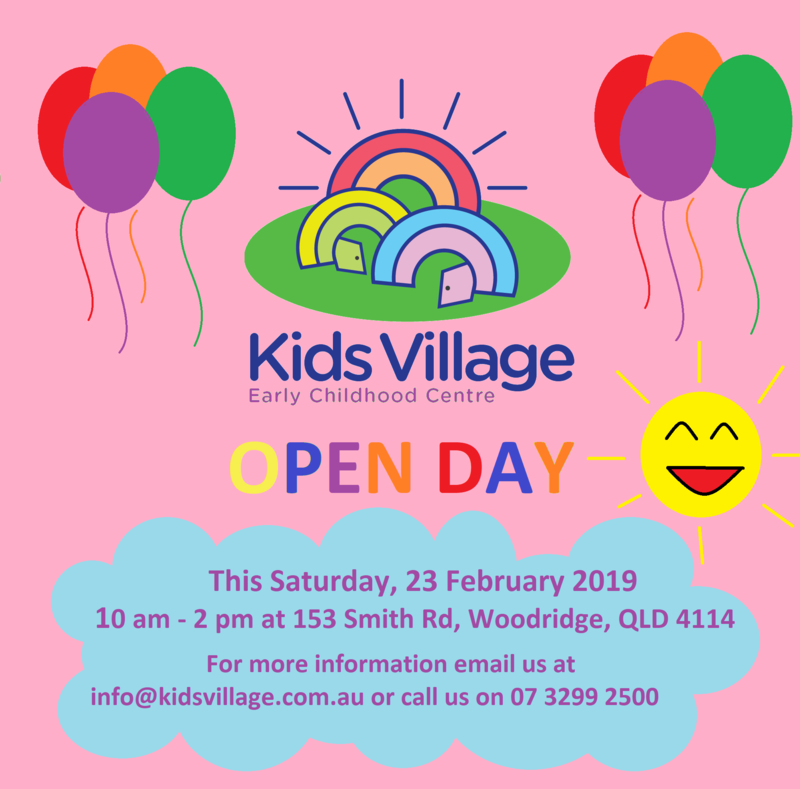 Our Centre is hosting an Open Day this Saturday 23 February 2019. 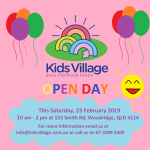 Come along and meet our friendly staff and play at our Centre.